The new iteration of KDE's Desktop, Plasma 5, is going to be released on the 22nd of January. David Edmundson, core KDE hacker who works at BlueSystems, will show us all the fancy new features. If you are curious about Free Software or the Linux Desktop come to meet and chat with us. 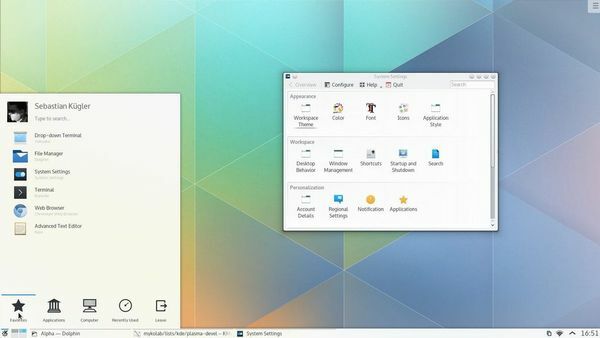 If you use KDE software you will be able to connect with some of the developers that build your favourite desktop environment.